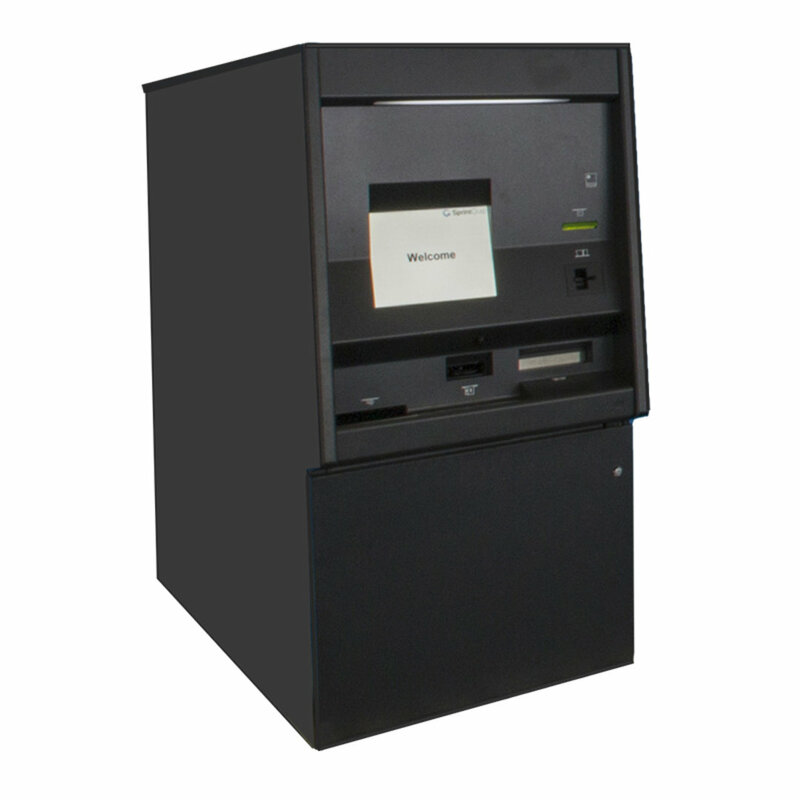 The BA4320 is a rear-service, self-service machine for the exchange of currency into alternative notes or rolled coins denominations. 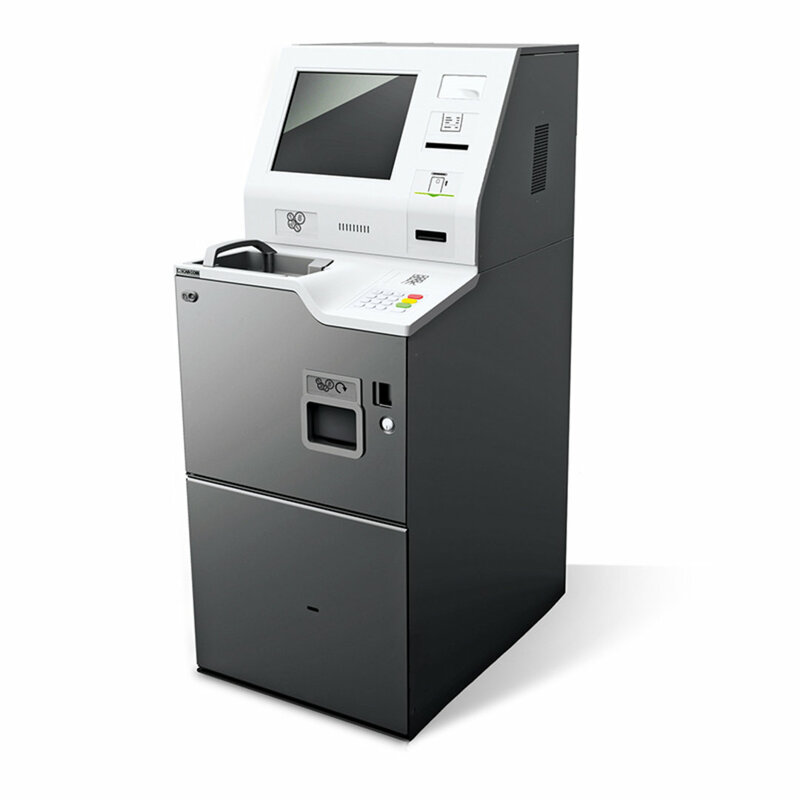 Perfect for banks, other financial institutions, transport and retail outlets; the BA4320 is able to dispense up to 6 silos of rolled coin in a single transaction, along with the option for banknotes. 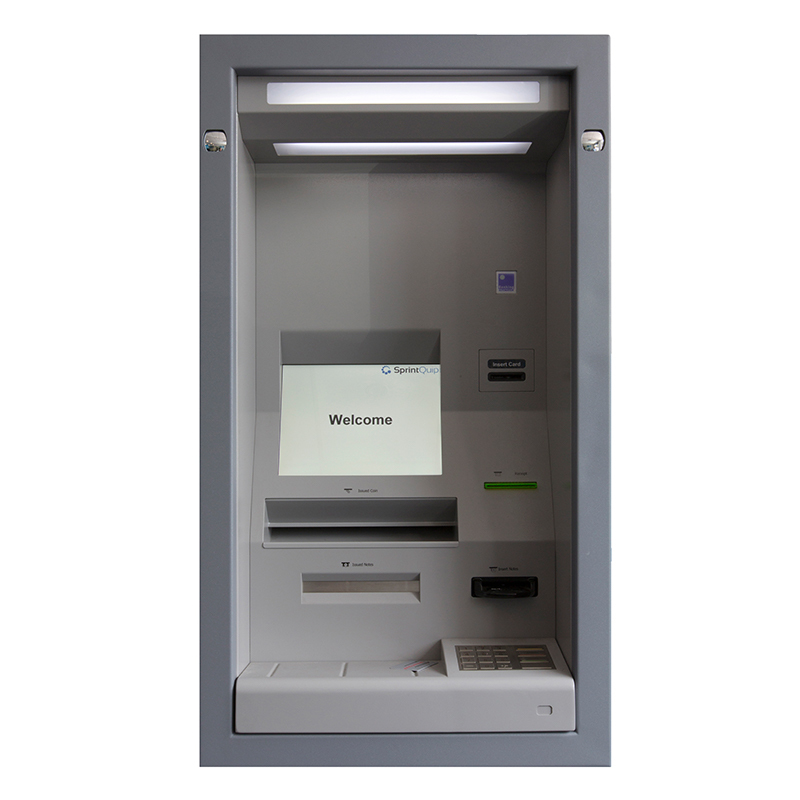 Available 24/7, it can be conveniently located near shopping centres, providing retailers with cash exchange or change order services, while eliminating the need to stand in line at the branch. 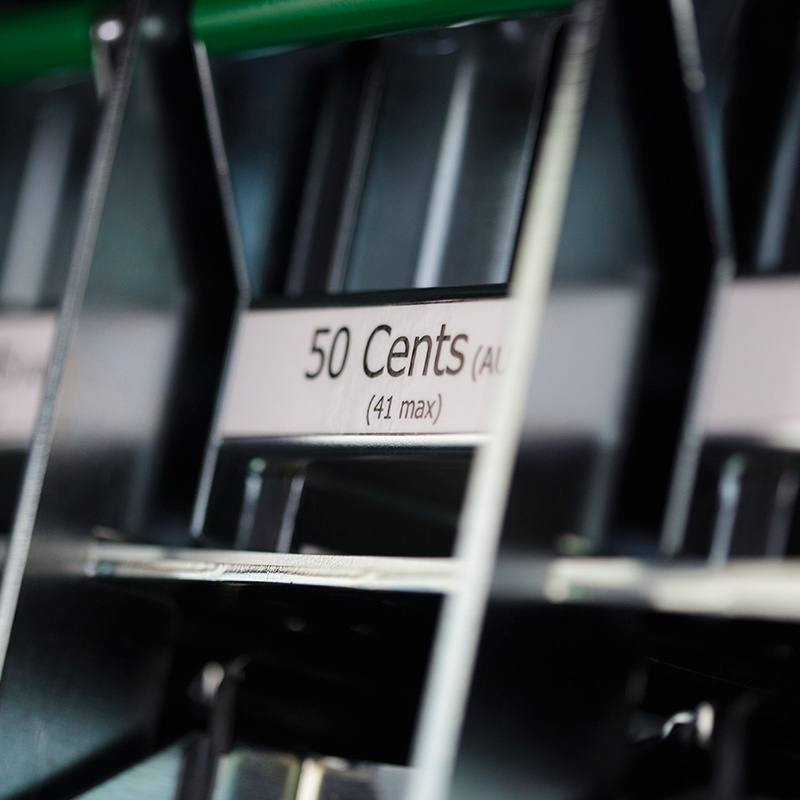 Capable of dispensing up to eight denominations of rolled coin in a single transaction. Receipt slip issued with each deposit. Lets the customer decide how to receive the converted money. 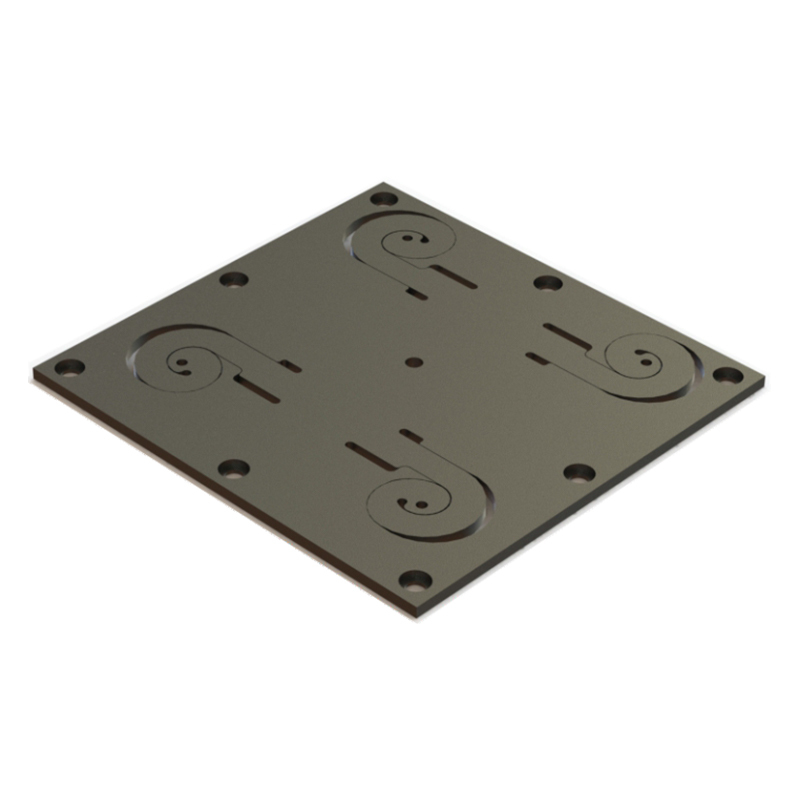 Customers can complete their daily change orders quickly, easily and securely using the completely automated system. 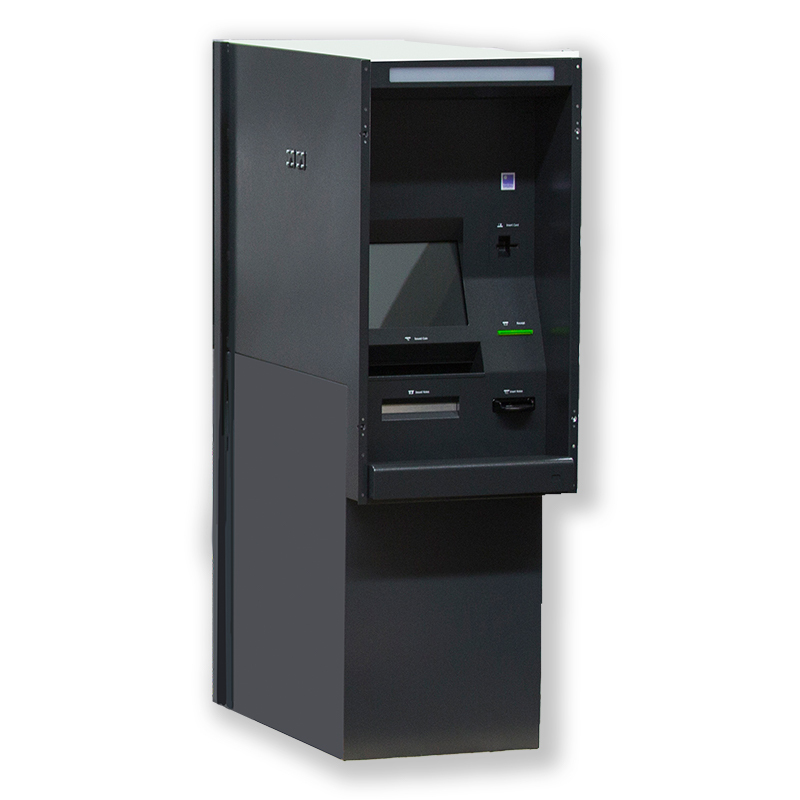 Large touchscreen completes a user-friendly interface, making transactions easy to conduct. 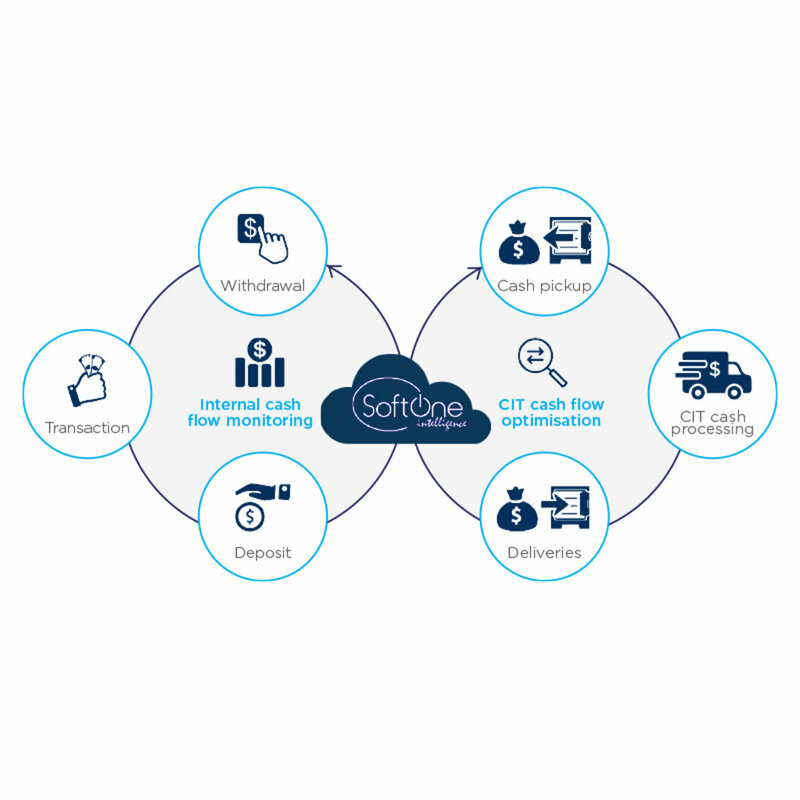 The CEM’s onboard monitoring system continuously verifies live operational status and flags issues in real-time, which keeps downtime to a minimum and enables problems to be fixed quickly. With enhanced security features, branches and customers alike can conduct transactions with minimised cash exposure. 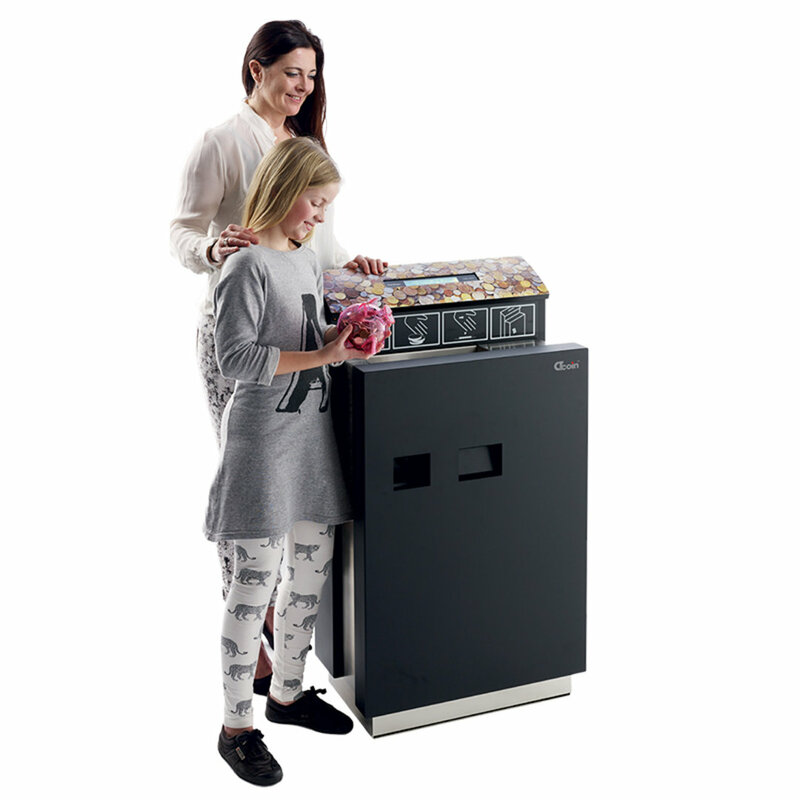 Comes standard with automatic coin cleaner, CAM 200 non-sorting, thermal 60mm receipt printer and 10.4" screen with 8 function keys.